It’s not a typo: This isn’t a classified ad. Those don’t work like they used to. Nor do a lot of things in the sales world. Remember when you had to call people, knock on doors and send them direct mail just to get their attention? Of course you do…90% of the people reading this are still doing it every day! Even though they have access to a marketing machine equivalent to a Bugatti Veyron at their fingertips, they still choose to do it the old way. The vehicle is Social Selling. What’s the point of the cold call in the first place? To get attention and build relationships, of course. Whose time does that involve? Both the caller’s AND the prospect’s. What happens if you can’t come to trust and respect each other in that first interaction? Both the your AND the prospect’s time are wasted. Time has become an even more important resource than currency, especially when you’re trying to build a business in this fast-paced world. Unlike money, you can’t add time to your bank account. 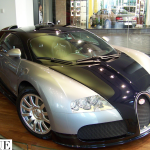 What if you could establish relationships faster than a Bugatti can go from 0-200 mph? How would it benefit your business if you didn’t have to spend hours every day interrupting people, trying to get their attention to give them a message they usually don’t care about hearing? What if you could instead focus on engaging with communities of other humans that have grown to know, like and trust you before you have even physically MET THEM? Does anyone else think this is a ridiculous conversation to be having right now? Be honest: How many more people could you reach and attract if you just stopped doing what you have been told to do for decades and started interacting with customers on THEIR terms? Social Selling allows you to make the most of your time AND that of people who have yet to meet you. 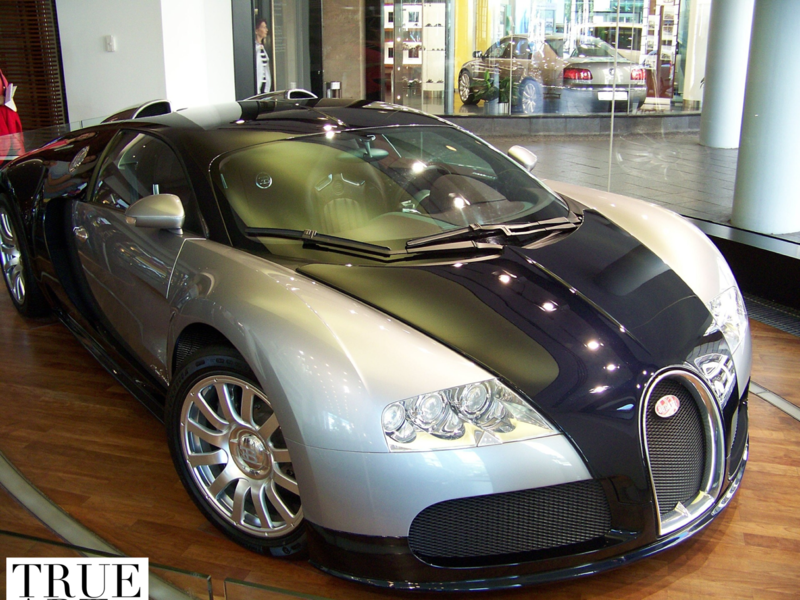 By the way, you can’t test drive a Bugatti Veyron. They’re like works of art, specifically fitted to each buyer…like a personal brand is specific to each human being that builds one. Coincidentally, authentic versions of each are nearly priceless.